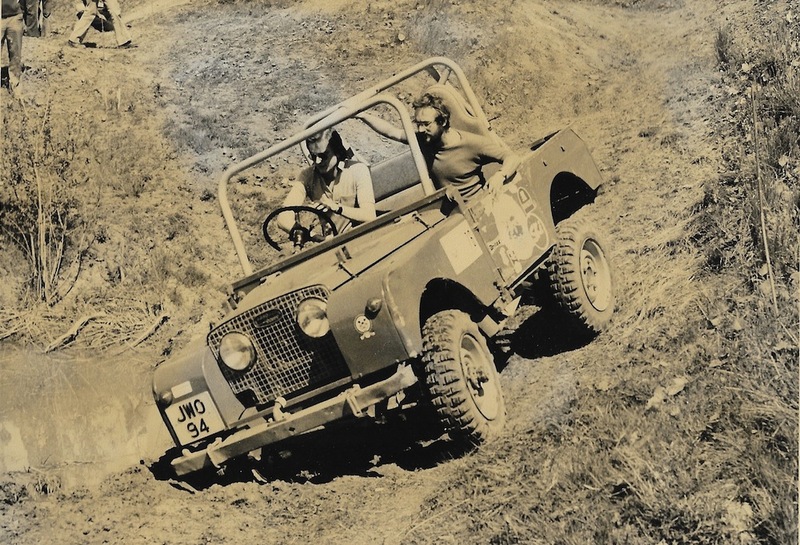 Staffordshire & Shropshire Land Rover Club, known widely as ‘Staffs & Shrops’ or ‘S&S’, was formed in 1964 by Geoff Miller and Jack Bellfield to cater for people interested in Rover vehicles, and Land Rovers in particular. They held their first trials event the following year at Ford near Shrewsbury, a ground that is still available to the club today. 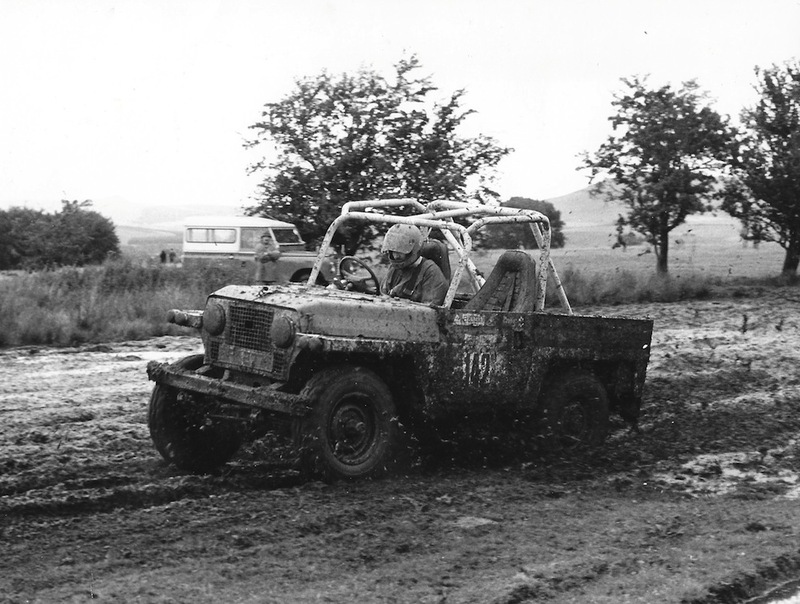 In 2012 Staffordshire & Shropshire Off Road Club was formed for the sole purpose of allowing the members to compete in vehicles that do not comply with ALRC rules. 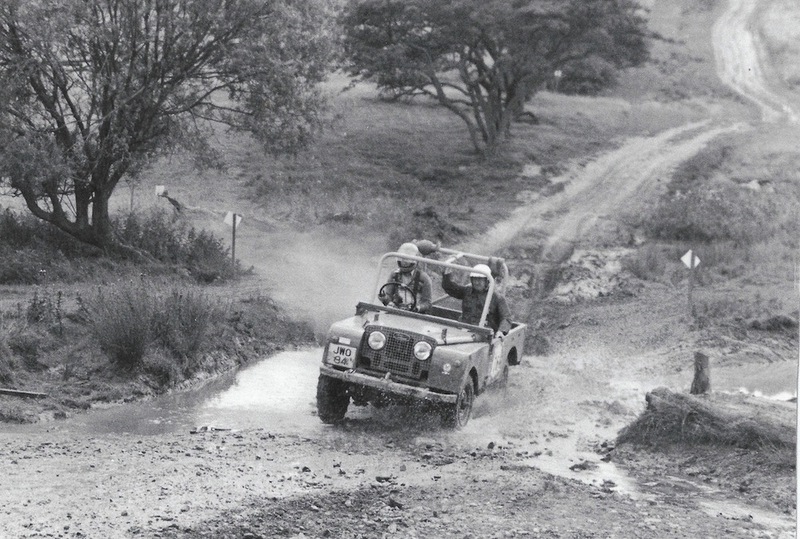 The decision was made after rules were enforced by the ALRC to stop drivers using non Land Rover based vehicles at their events, and as the majority of S&S events, in particular Comp Safaris, are ‘open’ and many of the vehicles used by members do not comply with ALRC rules there was no other choice. 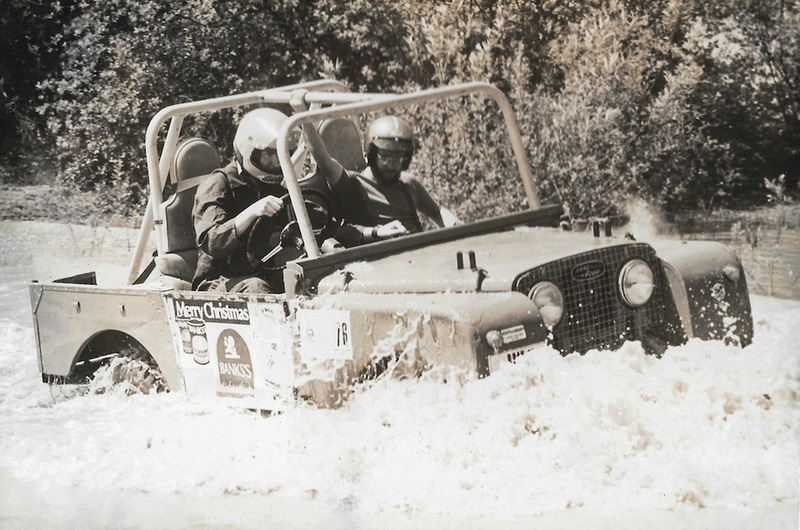 The day to day running of the Land Rover Club is not affected by the formation of the Off Road Club, and all members of the LRC are automatically members of the ORC, although they do have to request a membership card for it. S&S continue to run under the Land Rover Club banner because the majority of our members are ultimately Land Rover enthusiasts, and stay true to their roots. Staffs & Shrops are one of the larger clubs in the country, and are currently well known for their highly successful comp Safaris, regularly attracting competitors from all over the UK Events are held primarily in the counties of Staffordshire and Shropshire, but can be further afield. In fact many of our members do not live in the counties, because friendship is at the heart of Staffs & Shrops, and a good social side is enjoyed by many, after all it is “Just for Fun”.